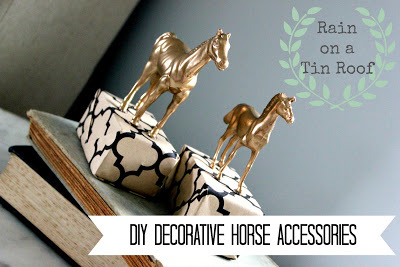 Jenna, from Rain On a Tin Roof, shared how she mad these decorative horse accessories. Megin from VMG206 shared her DIY tiered basket. Sharon, from Life After an Empty Nest, shared her pantry makeover. Nalles House, shared her wooden decorative bowl makeover. 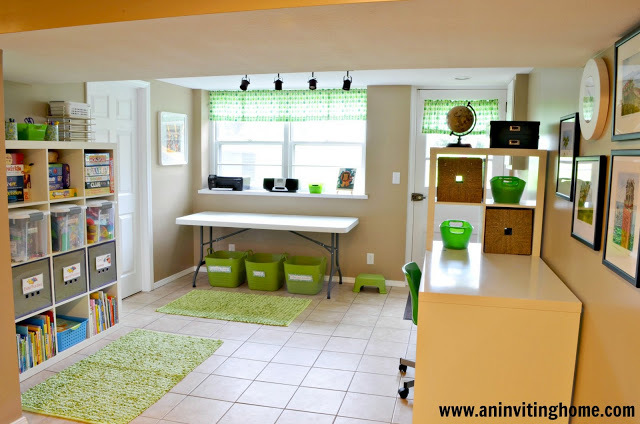 Sarah, from An Inviting Home, shared her kids space transformation. 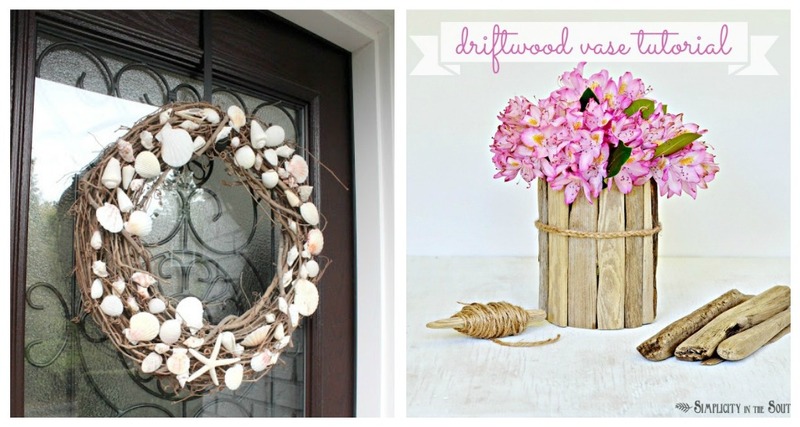 Jamie, from So Much Better With Age, shared her beautiful sea shell wreath. Tricia, from Simplicity in the South, shared her gorgeous driftwood vase. Thanks for featuring my "Pantry Makeover" Rita!! Now that I'm out of school out for the summer I am looking forward to lots more nest organization! I LOVE your party and look forward to linking up each week! Thanks so much fro having me today. Hope you have a happy Sunday! Thank you so much for hosting. I see you next week. 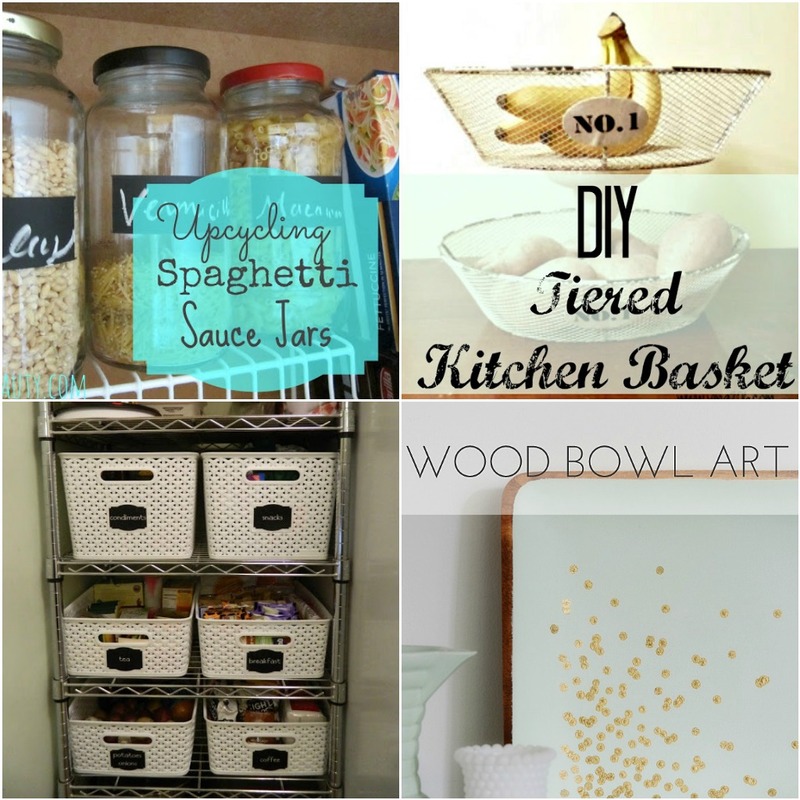 Thank you for hosting again this week ~ and for featuring my DIY Tiered Kitchen Basket! Thank you so much!! Christine, I am sorry it isn't working. Inlinkz changed a few things, now when you click the Add you link button, a pop up window pops up. Maybe your pop ups are blocked. Krista, that is so strange. Inlinkz changed a few things, now when you click the Add you link button, a pop up window pops up. But I don't understand, why your pop up window did not have a place for you to link up. I am sorry. Thank you for hosting! This is my first time, so I can't wait to check out some of the features and links. Hi Rita! Thanks so much for featuring my TV Console here at your party. Hope you have a wonderful week!